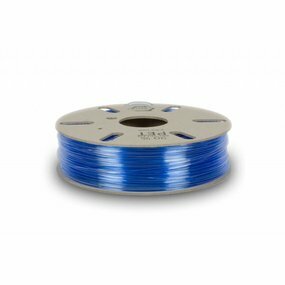 Looking for quality PetG filament? At 3D Ninja we only sell the best possible quality. 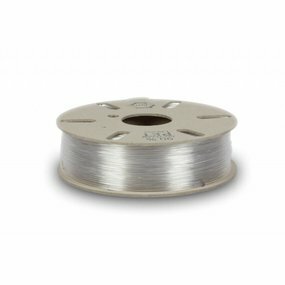 We offer free EU shipping above 100 euro.